What do you do when your baby boy named Mason turns one? 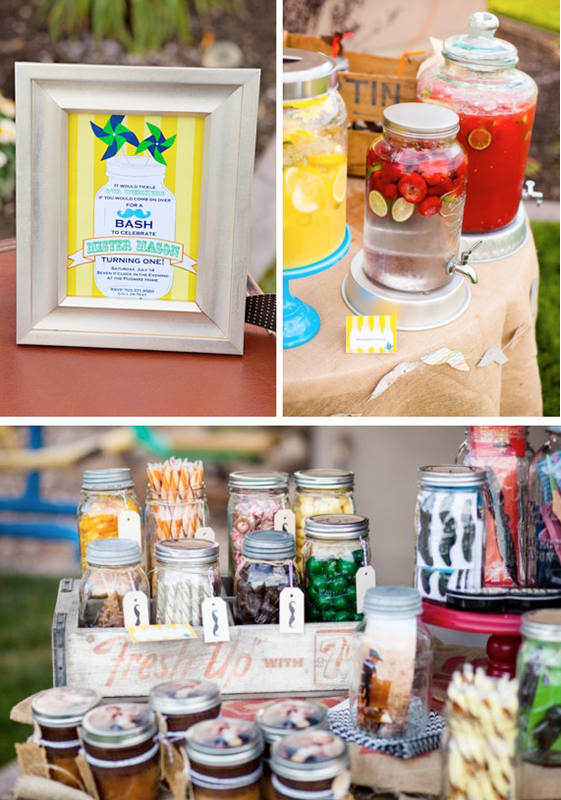 Throw a mason jar themed party of course! This post is full of great ideas for adult and kids parties alike and the decor is amazing. You will just have to click over and see all of the eye candy. Start planning your own mason jar themed party today.